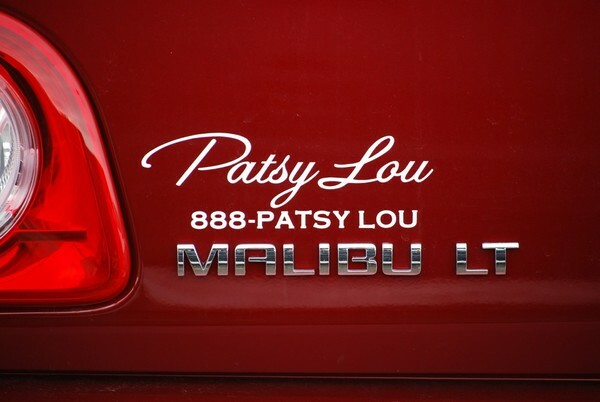 Great looking Patsy Lou die cut decal. 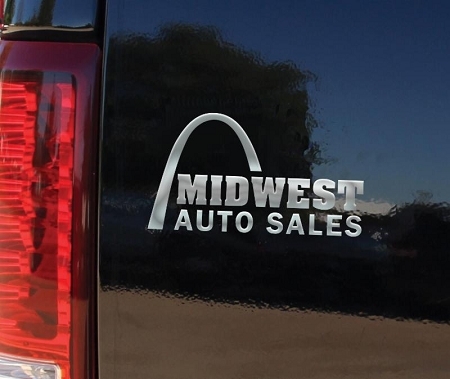 Feature: Note: For quantity discounts all information on your decals has to be the same. If different info. is needed you must start a separate order. GET THAT HAND PAINTED LOOK! Enter your info. and quantities below. (Click on the " ? " for sugestions). Choose your decal colors below. Choose all your colors and add those totals to your cart. NOTE: This box must be checked in oreder to add decals to the cart. Make sure totals match and check the box. NOTE: MINIMUM ORDER IS 250 DECALS, (Colors may be combined for discount). Make sure your decal colors add up to the same amount you add to your cart. 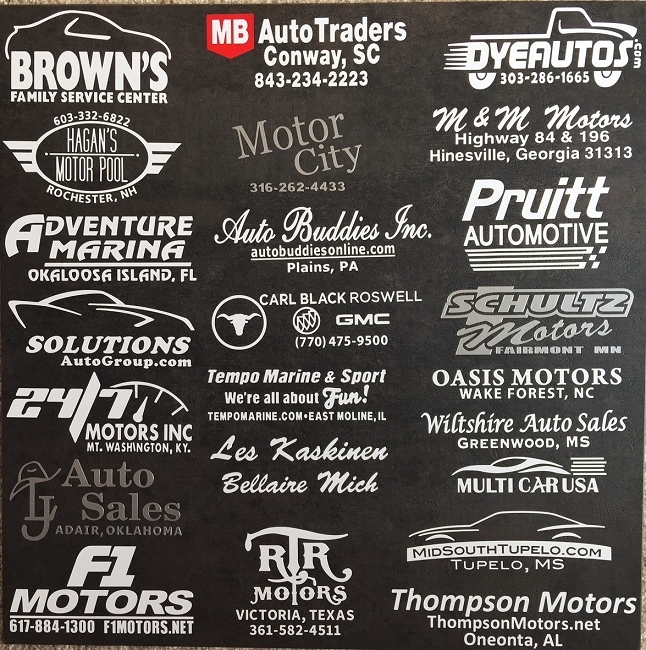 Die Cut Vinyl Decals, Our Most Popular Decal! 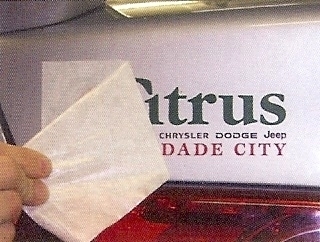 Die cut vinyl decals are one of the most popular Dealer Decals on the market today. 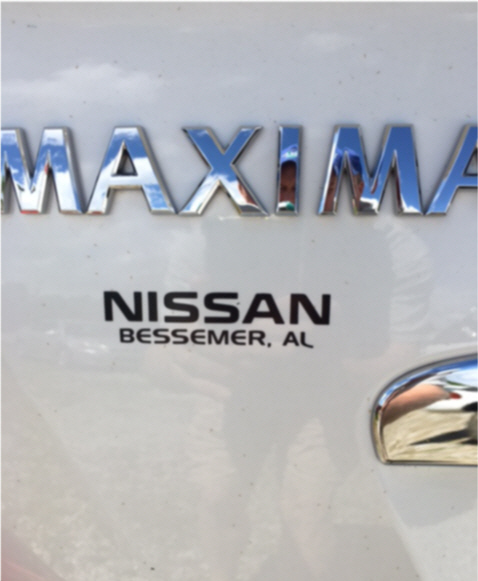 Get the look of a hand painted dealership name with these pre-spaced vinyl die cut decals/stickers. 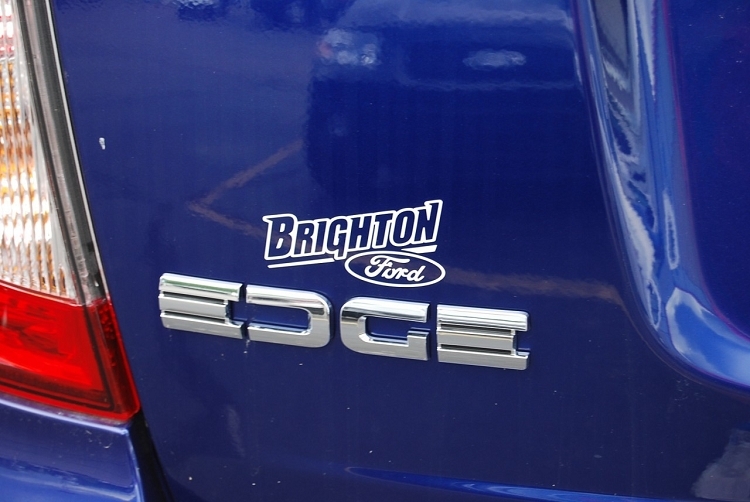 Each decal has die cut individual letters (no background). Decals apply easily to any surface. Just peal backing, apply to vehicle and peal off pre masking paper. 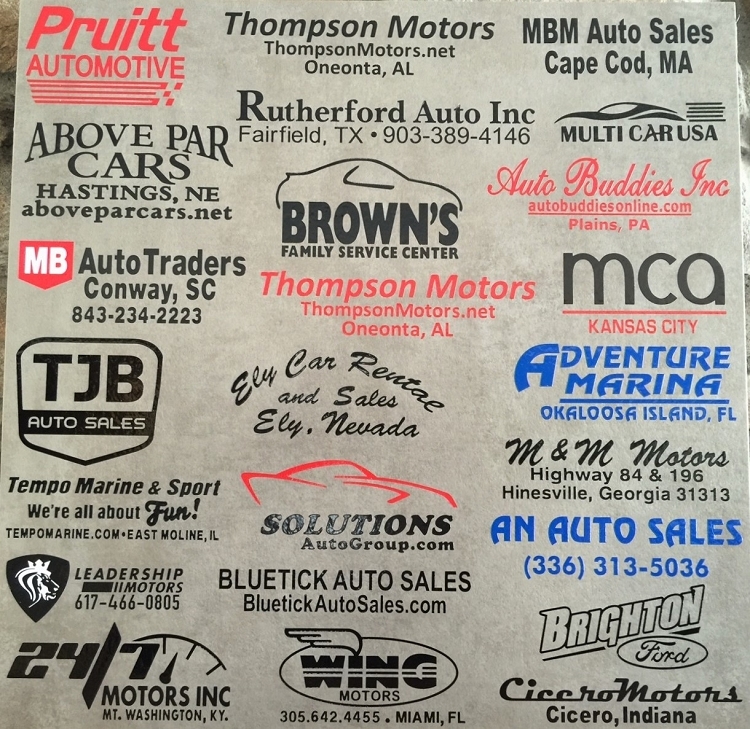 Decal size: your decal can be up to 13 square inches or less. (height of the decal x the width, H" x W" = Size. Example: 2"H x 6"W = 12 sq. in.). 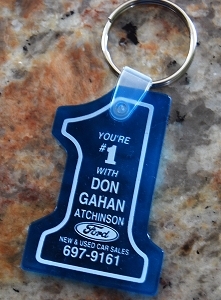 Available in six vinyl colors, Black, White, Silver, Gold, Red, Blue. (We recommend ordering White decals for dark color vehicles and Black decals for light color vehicles). Other colors to fill in on certain color vehicles. 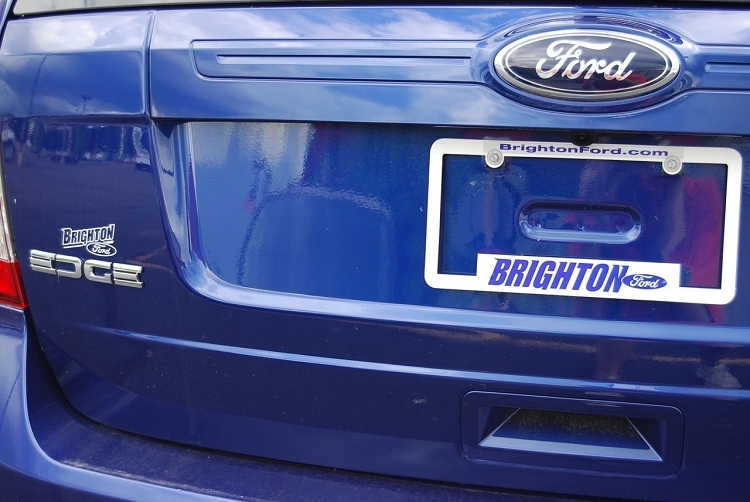 Send us your existing decal. Enter your info. in the text box on order page and our art dept. will design it for you. No additional charge. Enter a file in the upload file box on order page. You will receive an email proof for your approval of your decal before the decals are produced so you will know exactly what they look like before your decals are produced and shipped. We will call you if we need more information about type style and layout. No art or set up charge for standard type decals as pictured above. No art or set up charge for logos if camera ready art or file upload is supplied. Production time is approx. 10 to 12 working days after art approval. Orders can also be screen printed for additional colors. Additional cost required. Call for details. Note: Additional pick charge may apply to some larger decals. 20 pick's included! (call for details). NOTE: Minimum order is 250 decals.